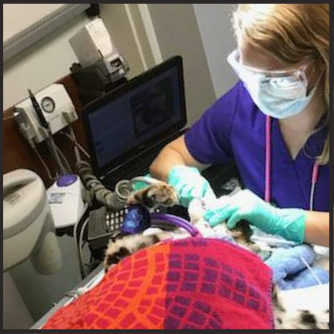 We strive to provide the best veterinary care and client service in a compassionate environment, catered to the needs of our dog, cat, and exotic patients in the Irmo and Columbia area. We are passionate about the importance of preventative care to extend and improve the quality of your pet’s life. Annual exams, customized vaccination plans, nutrition and behavior-- we’ve got you covered. We offer canine, feline, and ferret Annual Packages to help keep your pet's health care needs current and consolidated. 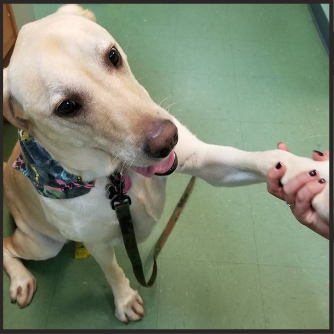 We follow all AAHA guidelines to insure complete innoculation, including monitoring through titers if indicated, throughout his or her life. All pets benefit from competent, compassionate veterinary care--whether they walk, crawl, slither or fly. We are the only area clinic offering full service care by a residency-trained veterinarian for birds, reptiles, amphibians, and exotic companion mammals. 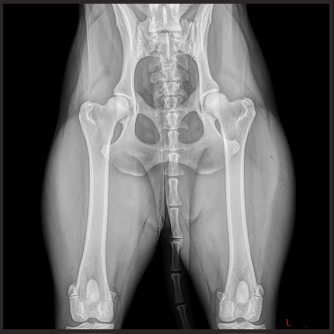 With an in-house lab, we can reach a definitive diagnosis while you and your pet are still in the exam room. This provides for a more effective treatment strategy, which can vastly improve the prognosis for your pet. Online access and graphs allow us to easily monitor for trends. We are able to take detailed radiographic images of both small animals and exotics that can be evaluated instantly by our doctors. Images can be emailed to you, and to specialists for consultation. We have experience in OFA xrays both with and without sedation. 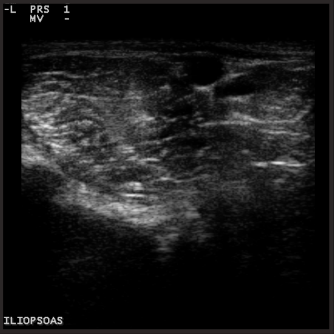 Our in-house ultrasound allows us to perform scans, cystocentesis, and guided aspirates. In conjunction with other treatment modalities, we are able to provide the most comprehensive diagnostic experience. Our closed surgical suite is outfitted with modern equipment for AAHA standard patient monitoring. 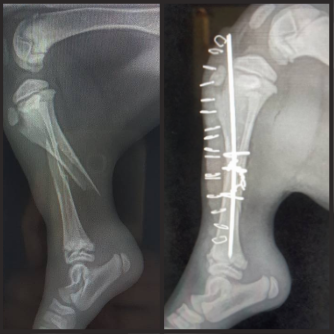 We are able to perform complex surgical procedures including cruciate and fracture repair, mass removals, gastropexies, and exotics surgery. Dental radiology allows us to provide complete oral care and treatment of abscesses, extractions, prophylactic maintenance or advanced surgery. Did you know that there is a drug-free, non-invasive treatment method that reduces pain, improves mobility and speeds the healing process? We offer laser for pain management both long-term, and post-operatively.